You guys I love my job…. I get to work with the most amazing people, truly. I have been working on a super fun project. 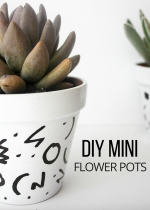 The coolest part is that you can learn how to make one too! This post is sponsored by The Home Depot. All opinions and things that make my DIY life easier are my own. See my full disclosure here. I have joined with a few of my blogging friends to all participate in the April Home Depot virtual DIH workshop. Once a month The Home Depot hosts three different workshops: Do-It-Yourself (DIY), Do-It-Herself (DIH), and Kids. All skill levels are welcome. You get to go to the store and learn how to create the project of the month. It’s a great way to get creative, meet new people and just have fun. 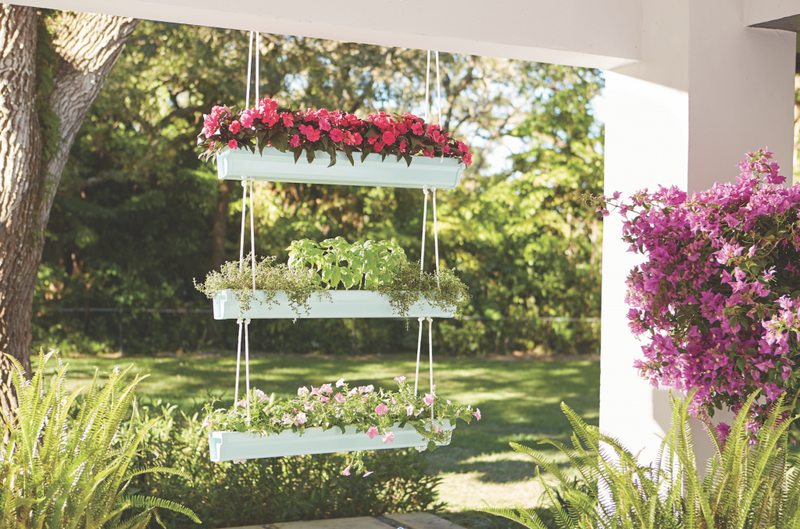 This month, we are all making this super cute hanging gutter planter. 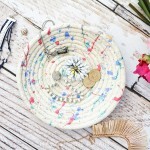 This is the perfect project for spring. I cannot wait to show you guys how mine turned out. I will be sharing all the details on how to make one along with how mine turned out on April 11th. Be sure to check back to see all the details. 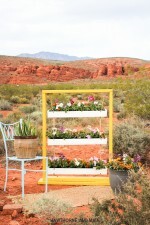 Register to attend a DIH workshop in your area!